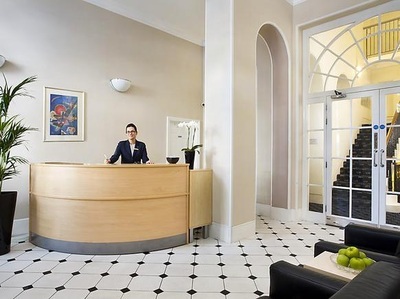 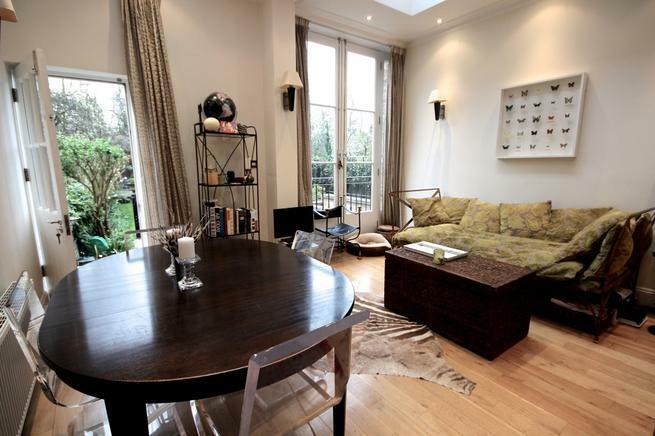 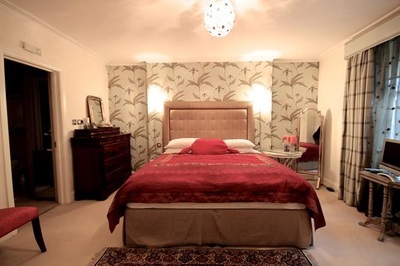 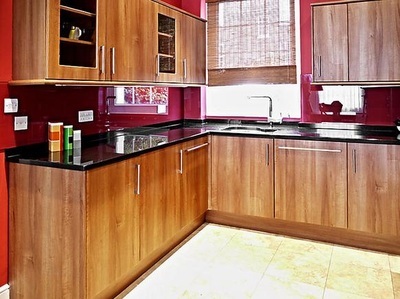 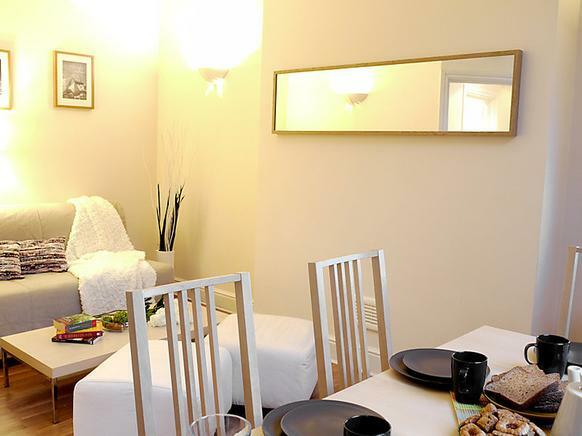 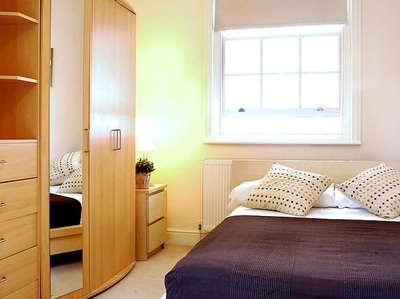 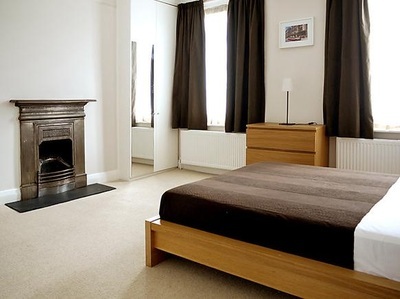 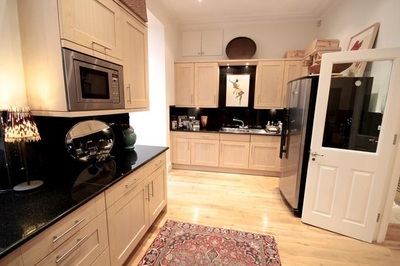 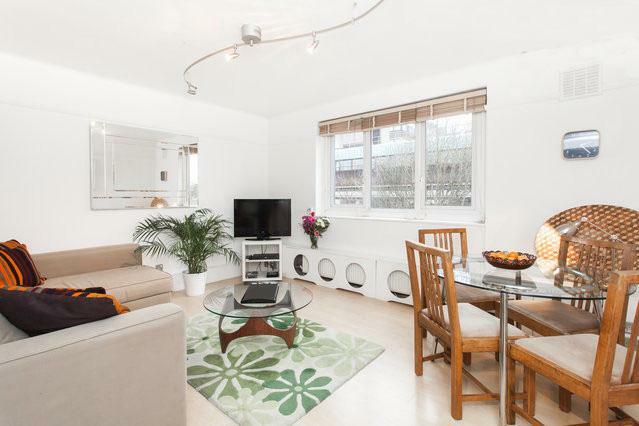 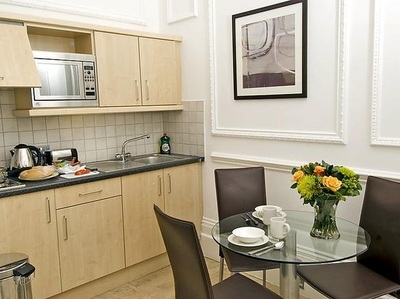 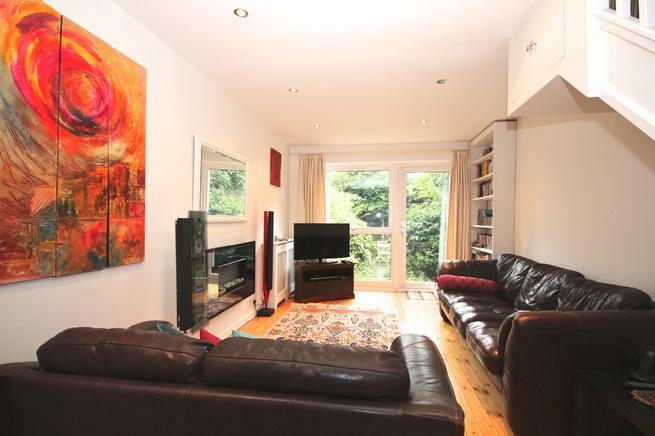 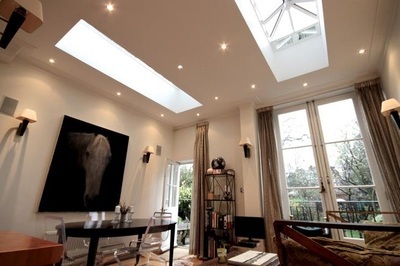 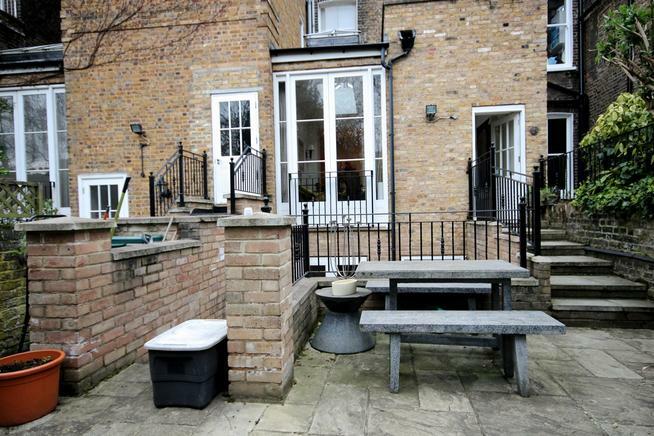 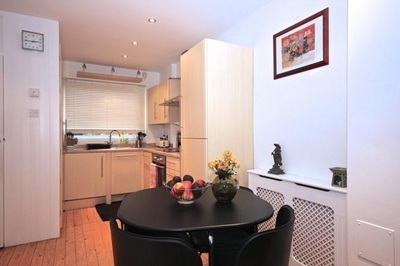 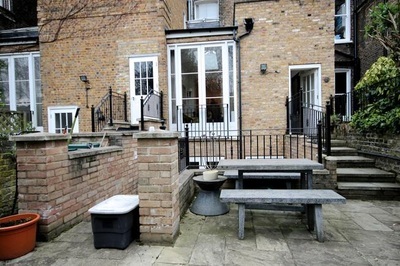 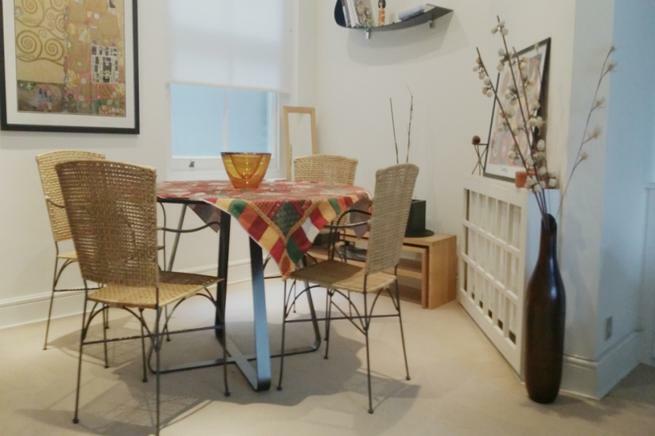 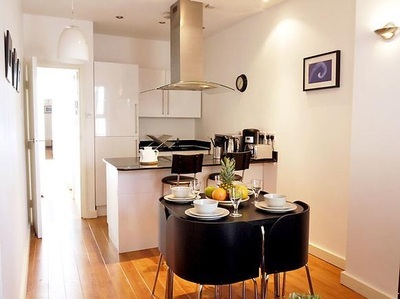 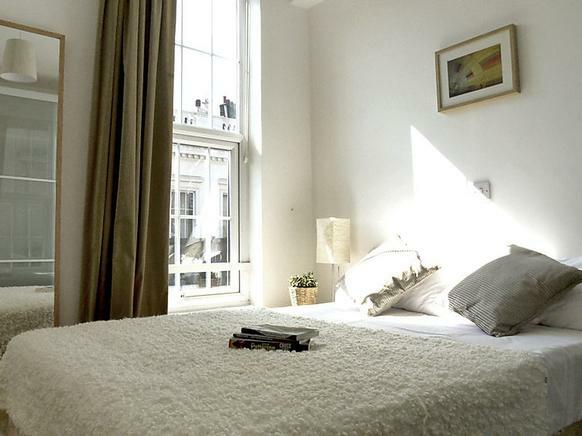 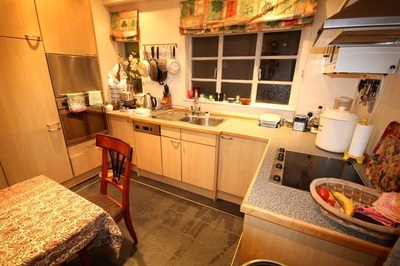 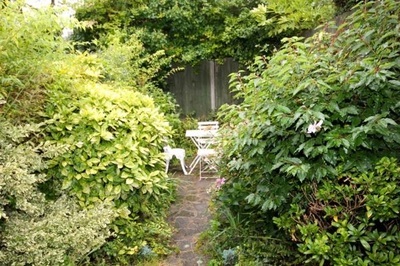 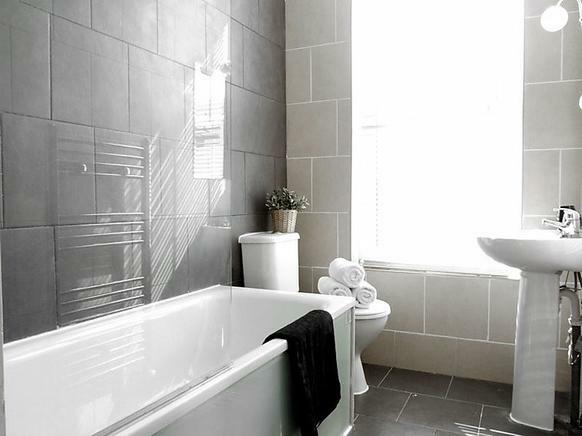 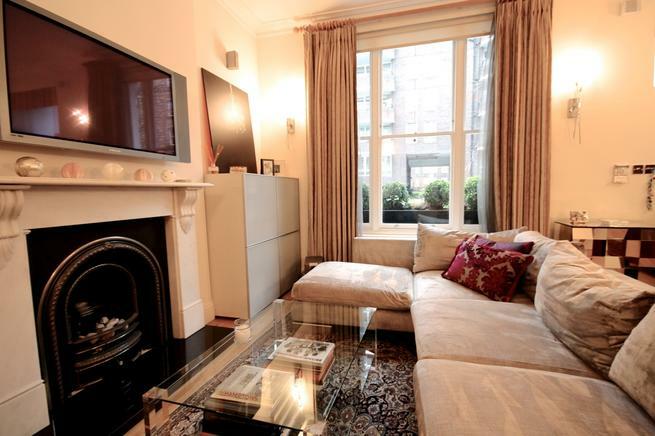 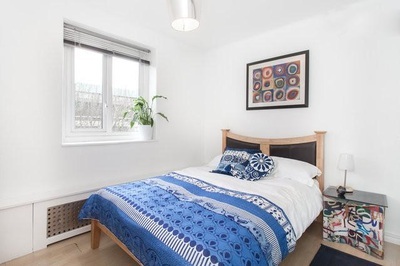 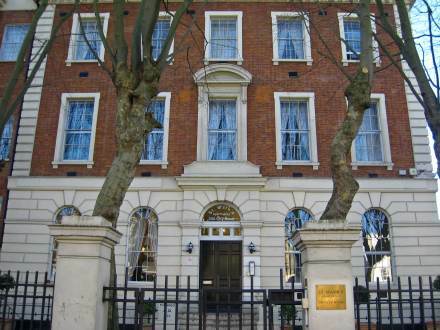 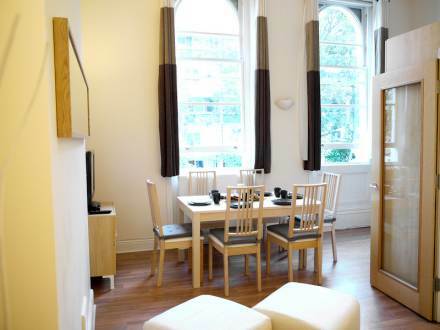 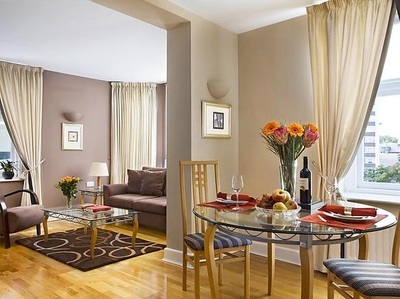 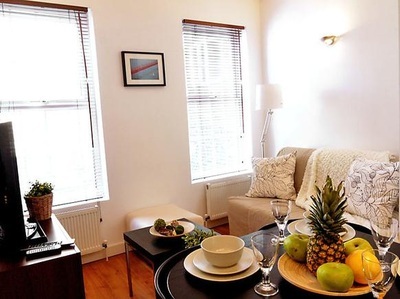 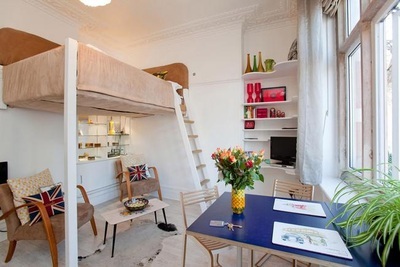 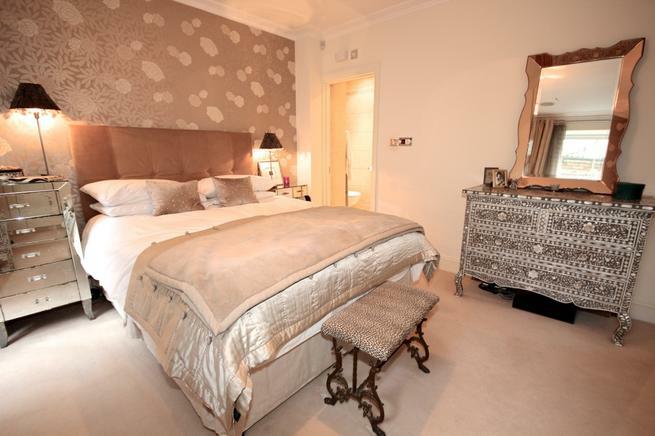 If you are looking to rent a London apartment, you have arrived at the right place! There are several places from where you can enjoy London. 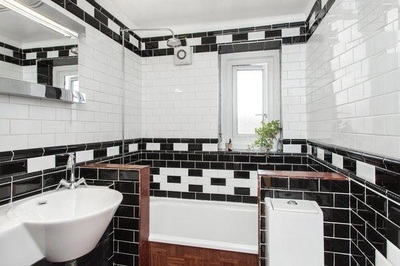 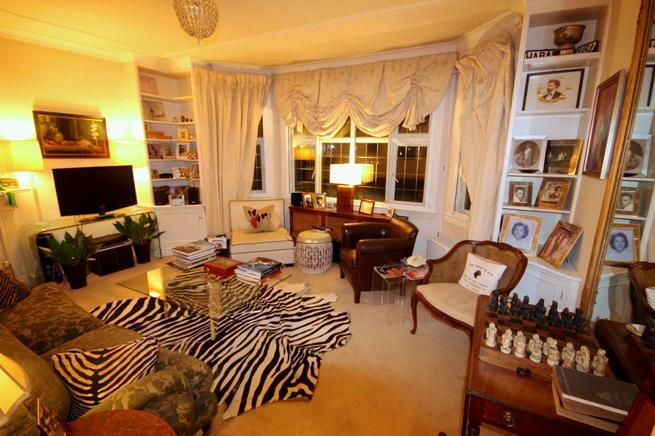 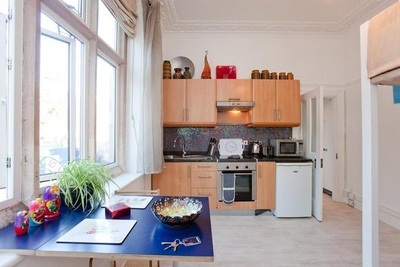 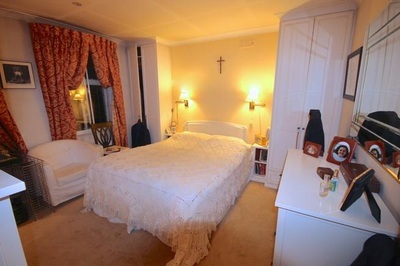 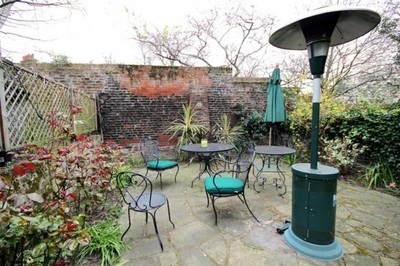 Renting a Kensington apartment places you right where Swinging London emerged from in the 60s. City of London is the very heart of London, often refrerred to as the "Square Mile" giving you access to many welknown attractions. 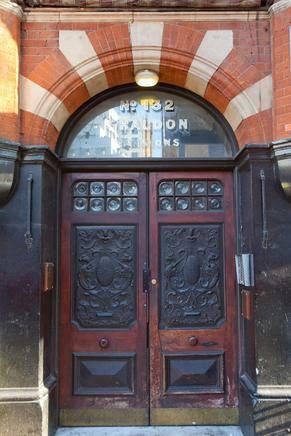 Camden Town is a district of Inner London in northwest London. It's home to London's most popular open-air market area, Camden Markets, with stalls, shops, pubs and restaurants. The town attracts enormous crowds of Londoners and tourists alike. 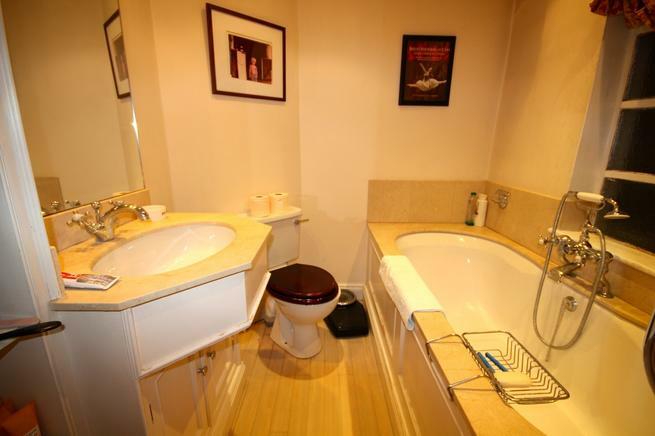 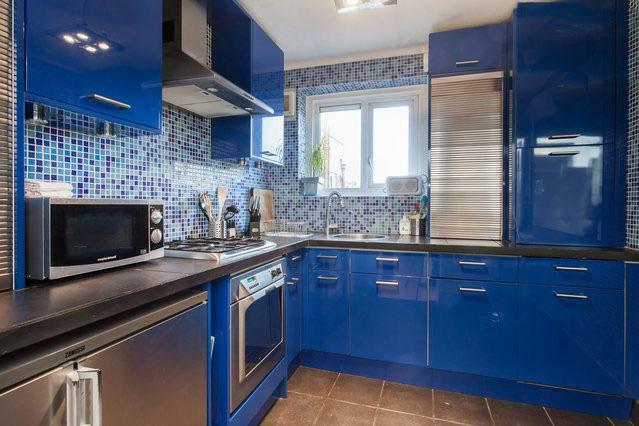 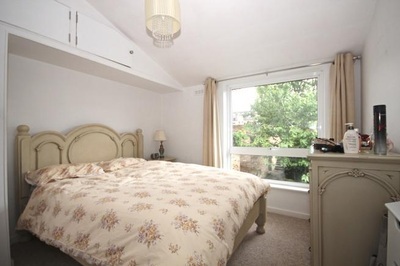 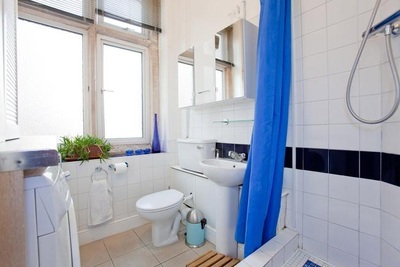 Please, scroll down to find your Camden Town Rental. 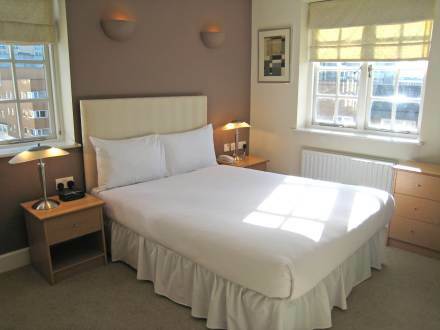 See something you like, simply click the "Info & Booking" button! The Royal Borough of Kensington and Chelsea is placed in central London. 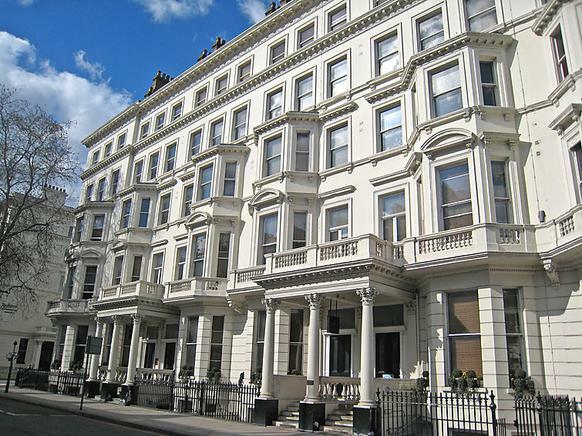 After the City of Westminster, it is the wealthiest borough in England. 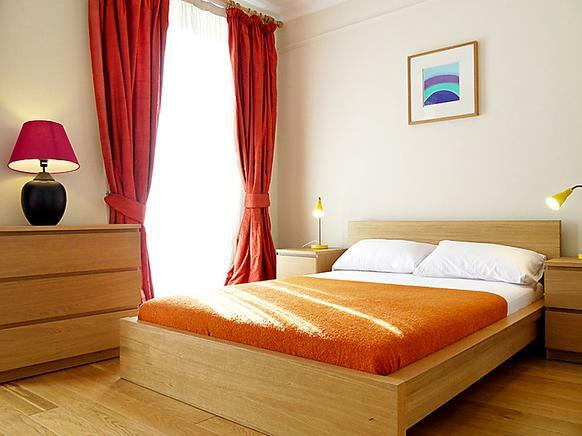 It's home to the Notting Hill Carnival, the largest carnival in Europe, which takes place in August every year. Please, scroll down to find your Kensington or Chelsea Rental. 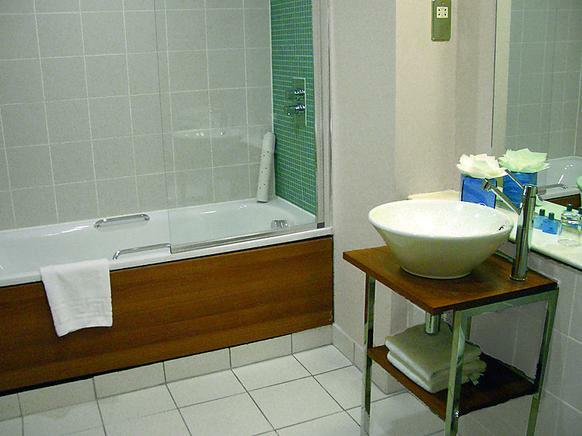 See something you like, simply click the "Info & Booking" button! 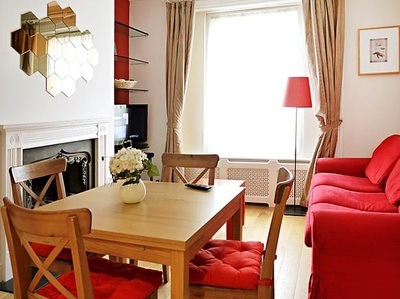 The City of London is a district of London offering among other the Tate Modern, housing the UK's collection of modern and contemporary art, London Dungeon and the Royal Opera House. Please, scroll down to find your City of London Rental. 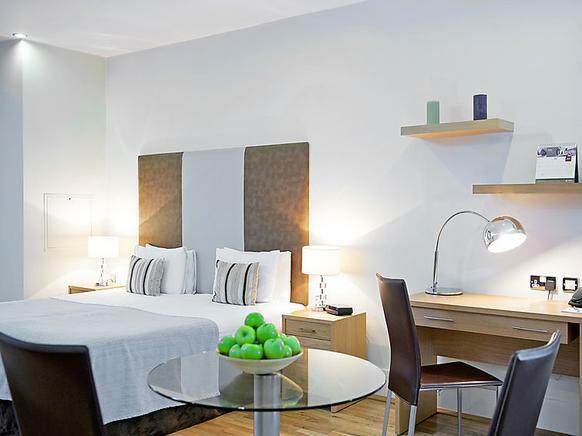 See something you like, simply click the "Info & Booking" button!